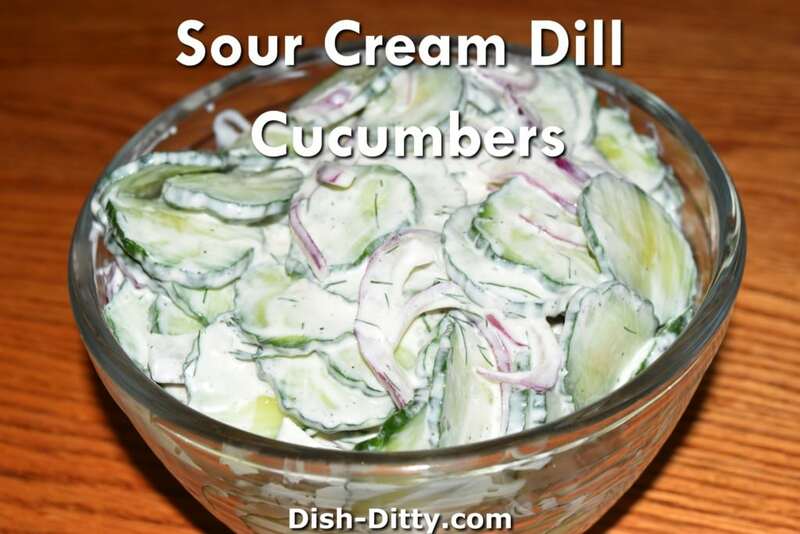 A variation on my mom's Sour Creamed Cucumber Salad Recipe, this is a wonderful salad to serve summer or winter. 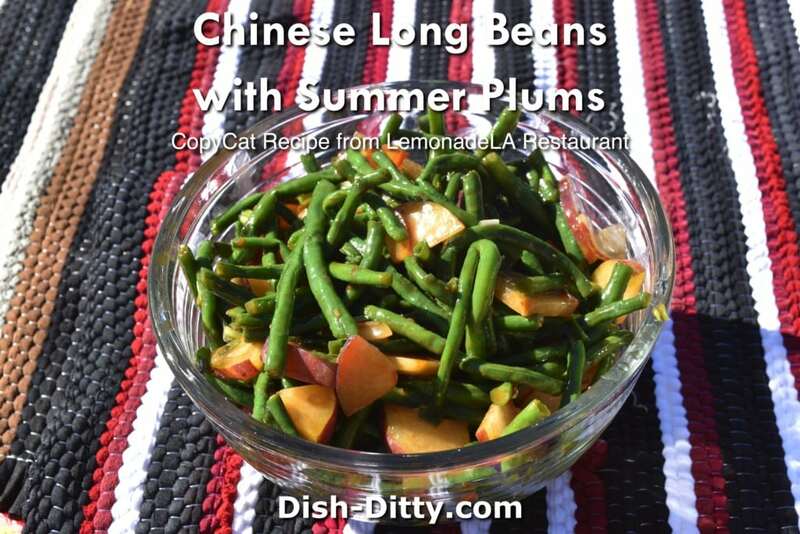 One of my favorite salads from LemonadeLA Restaurant, this is my copy cat Chinese Long Beans with Summer Plums Salad Recipe. Simple, easy and perfect for any occasion. 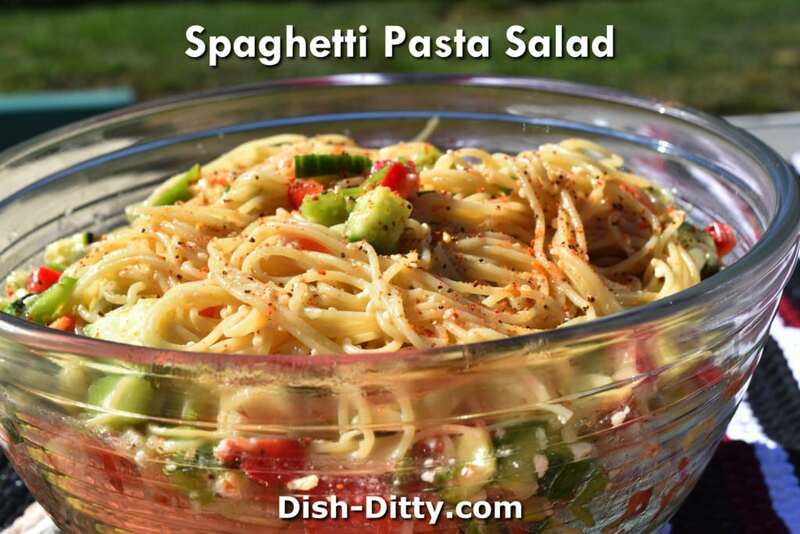 Spaghetti Pasta Salad Recipe is going to be a go to recipe for you. If you haven't been to a "Lemonade Restaurant", you are missing out. 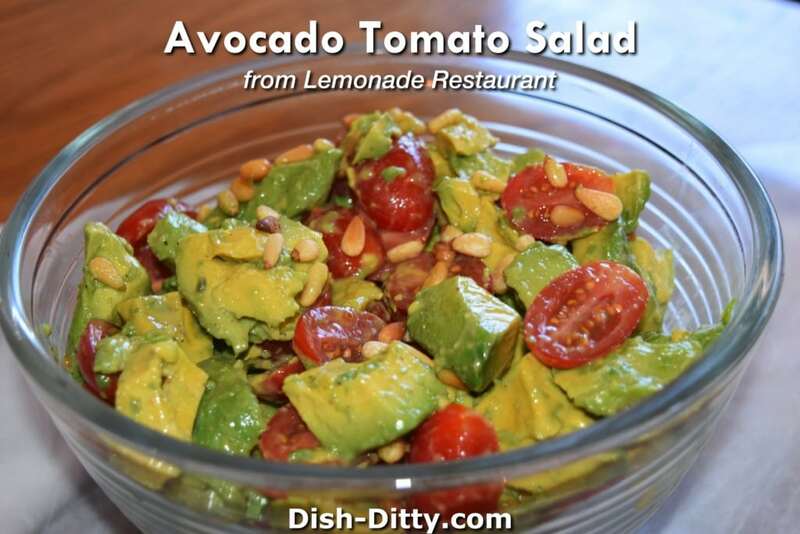 This is one of my favorite fast eating restaurants that I've been to in a long time and this Avocado Tomato Salad Recipe is a sure fire winner. 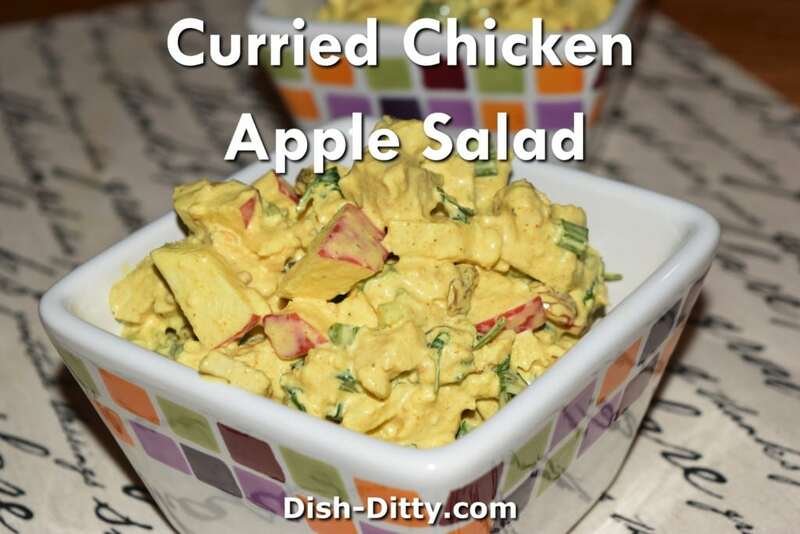 This Curried Chicken Apple Salad Recipe is a copycat recipe from the Lemonade Restaurant. 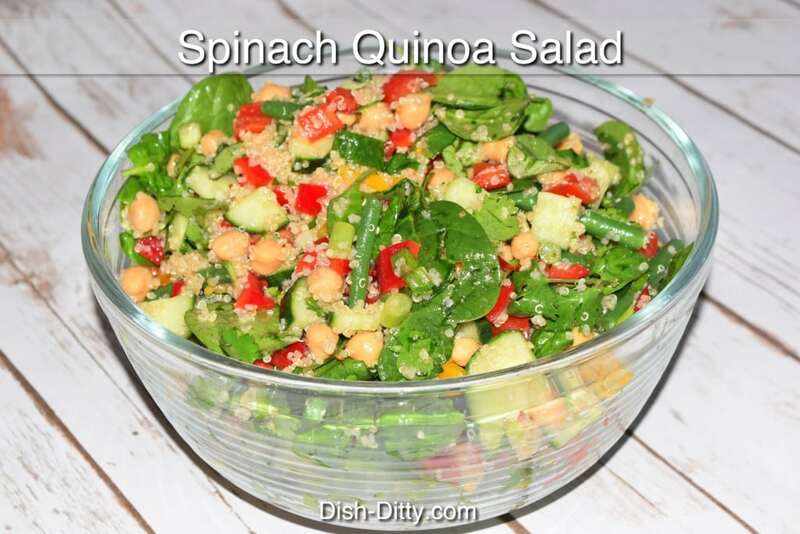 Delicious and full of flavor, this salad is a full meal. 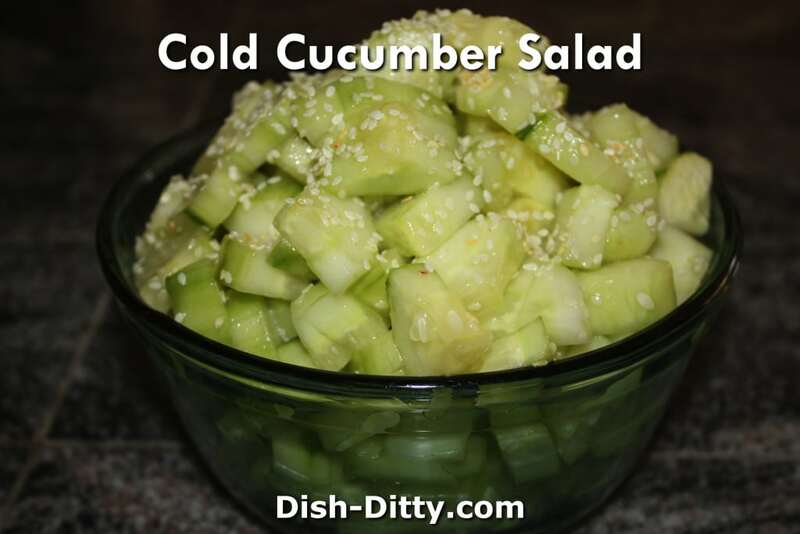 This Cold Cucumber Salad Recipe is another one of those too easy recipes that almost isn’t enough to be a recipe. 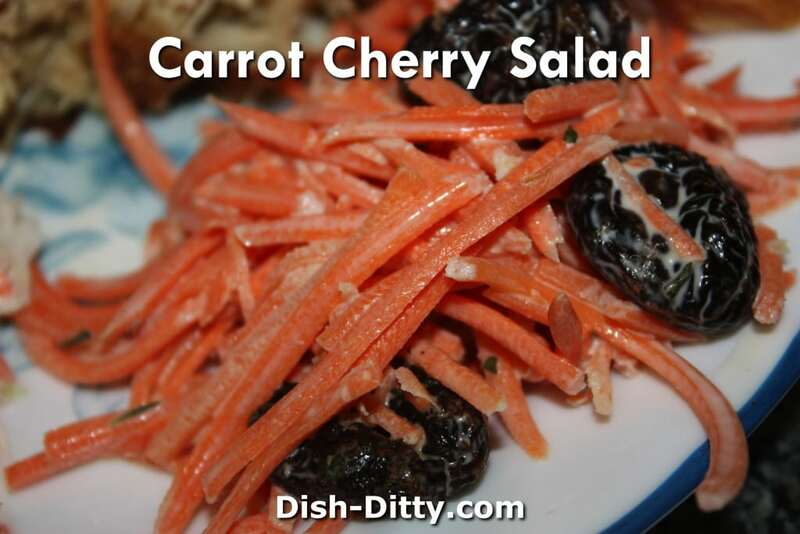 Jammin' Judy is back with this savory and sweet Carrot salad. 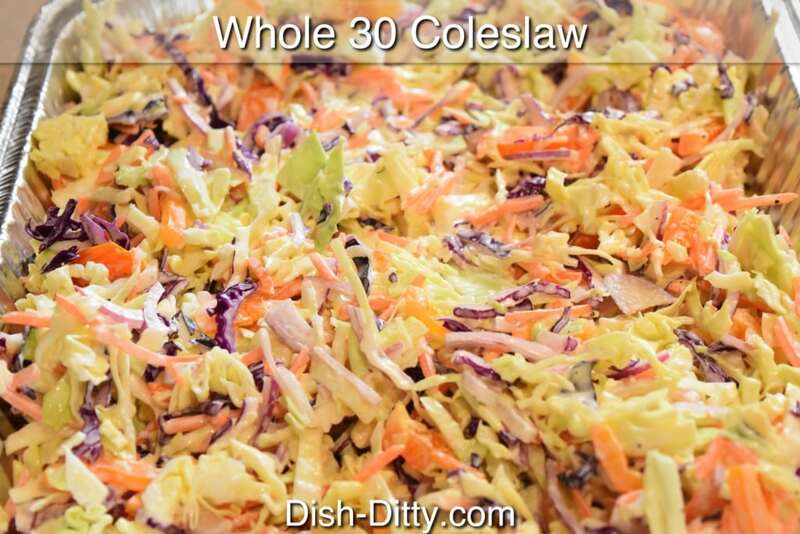 Perfect as a side dish for your summer BBQ or even for your winter dinner table. 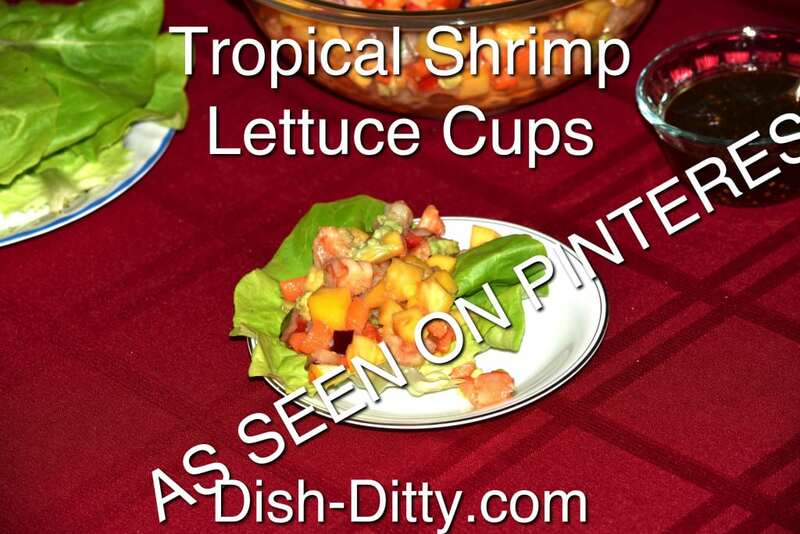 This Tropical Lettuce Cups Recipe by Lemon Tree Dwelling is a bright and light delicious dish that is worth making. My sister and I made it one night when we had dinner with our dad and we all really enjoyed it.